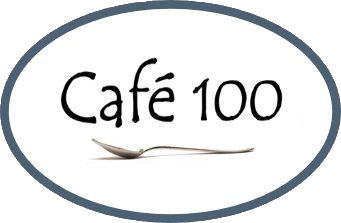 Your next event will be a breeze with Café 100 catering and servers. We will guide you through our menu choices and take care of all food and service details. Contact us today! If we do not reply within 24 hours, please confirm your request by calling the Cafe at 704-274-5932.